No technical skill & knowledge required. Designed for new starting sellers. 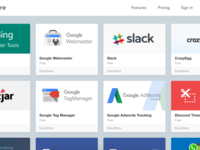 Friendly tools to help you, with no hassle. 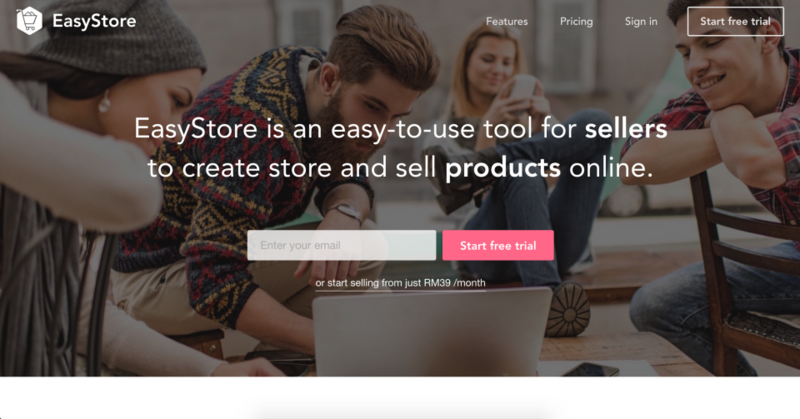 EasyStore helps you setup an online store and get started selling, without too much hassle. 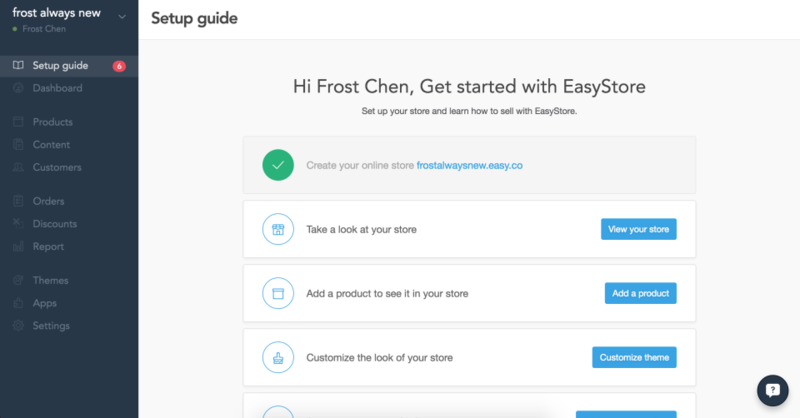 Pros: EasyStore is as it's name suggests, easy. 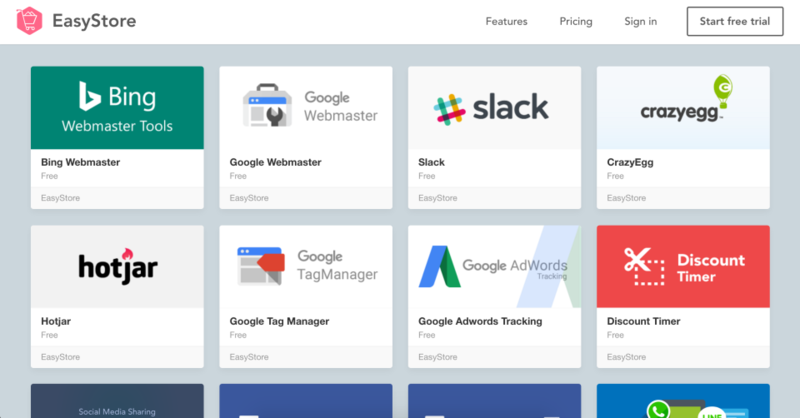 They make it easy to setup a store and integrate it with many leading marketplaces as well as local shipping companies, although it's probably best to stick to local marketplaces (i.e. Malaysia). 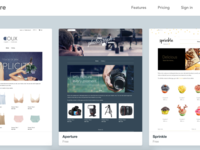 Cons: The features are like a stripped-down version of Shopify, and pretty basic. The template choices are also rather limited. Being a Malaysian-based shopping platform, it is best to use it in conjunction with local marketplaces if you intend to sell on other channels. Integration with a popular marketplace, Lelong.my, never took place. At the time when I was with them, the feature-set was truly limited and basic, but I believe they have improved since. 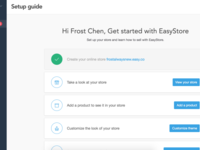 Overall: EasyStore helped me setup a store to showcase my products and it was indeed quite easy to learn how to operate things. 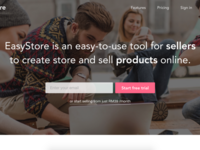 If you are a Malaysian selling stuff to the Malaysian market and wish to setup your own webstore, then you should certainly consider EasyStore. Overall, my experience has been good. Pros: I like being able to use multiple apps for my online store. I like the ability to offer discounts and promotions to your customers. I like that customers can save products to their wish list and create an account. I like that you can have Live Chat to assist your online shoppers. Customer management is excellent. Cons: I wish that it was easier to get found online. SEO could be better. Shipping options needs to be improved. It is difficult to set up shipping options. Pros: Nothing would make me go back to use their service, the support team was unpleasant to work with and extremely unhelpful. Cons: Do not use this service. Every experience I've had using their service was painful. Every query I sent to the support team was answered incorrectly and rudely. As a result of their misleading information, I ended up paying for a service that I did not want. They did not even try to resolve the issue and did not forward my queries to their manager as I had requested. Very sketchy and unreliable company - their term and condition were vague and unmet. Save yourself the pain and do not give Easystore your business - go with anybody else but them. 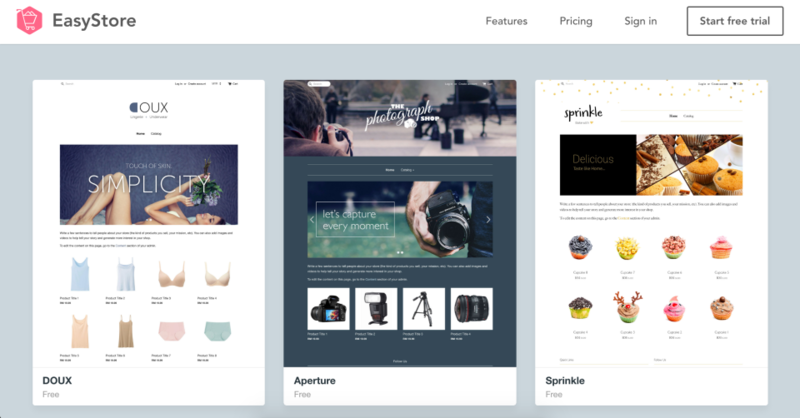 An easy-to-use shopping carts for your website! Pros: 1. Really like the customer service. Instant reply on emails! Cons: 1. Not really satisfied with value for my money. There are a lot of competitor products out there.